Vitalbook is an overall health management app that works with HealthKit. 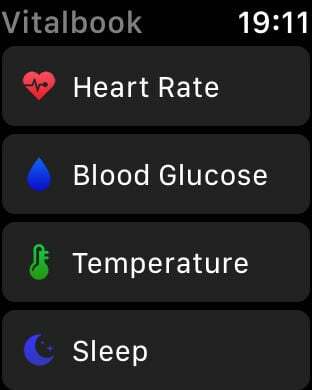 The app has many features to help keep track of your health. 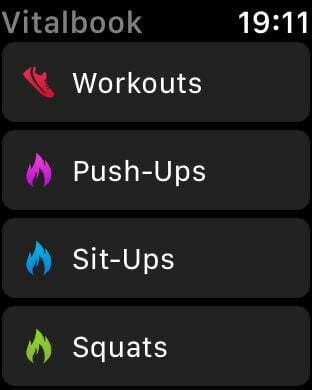 These include the step counter using motion co-processors, route tracker using GPS to track your jogging and cycling routes, and fitness tracker for your workouts, such as push-ups, sit-ups, squats, and pull-ups, using various sensors. In addition, you can manage your body water content or food intake based on data on calories and other nutrients. 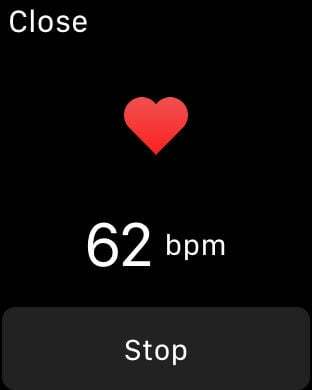 You can also use the camera on your device to measure heart rate. With the app, you can also manage your sleep by setting an alarm to ring during the rapid eye movement (REM) stage of your sleep, which is when you can more easily wake up. Vitalbook is recommended not only for general health management but also for keeping track of a diet plan using the calorie counter, for your lifelogging activities, and for managing your everyday personal matters. Start a fresh new day every day with Vitalbook! ※ When you keep the GPS operating in the background while using the route tracker for an extended period of time, your battery will drain quickly. Please keep an eye on the battery level when you use the route tracker for a long time or without an external battery. 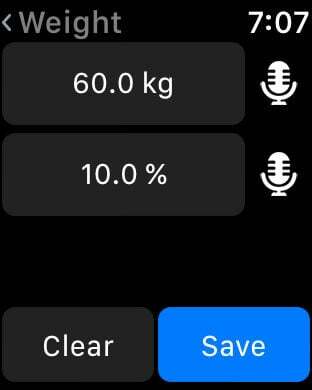 - Compatible with iOS 12 and watchOS 5. - Widget for daily steps. 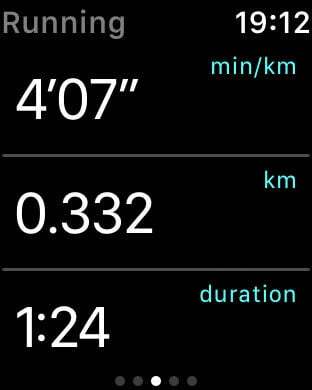 - Step counter using the motion co-processor or HealthKit. - Route tracking using GPS. - Push-Ups using proximity sensor.